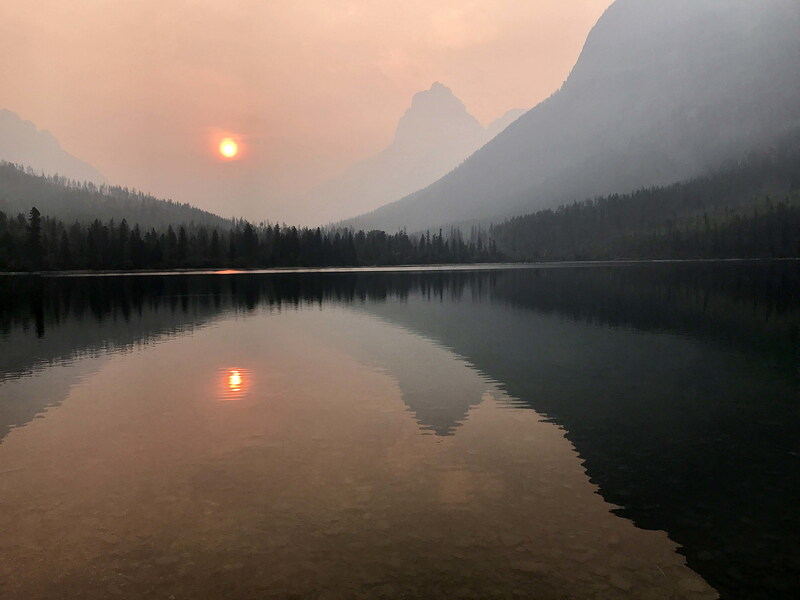 While wildfires endanger lives and homes, smoke silently attacks those beyond reach of the flames, health officers said Thursday in announcing a new website intended to answer Montanans’ questions and help them stay healthy during smoky summer months. That’s why Climate Smart Missoula, with help from local experts on wildfires, air quality and climate change, launched the website– as a hub of information on current air quality conditions across Montana, health risks from wildfire smoke, ways to clean the air inside a home and the science behind the smoke. Amy Cilimburg, executive director of Climate Smart Missoula, said the new site is needed to educate Montanans about fires. Funding was provided by a grant from the Montana Wildfire Relief Fund created in response to last year’s extreme fire season. According to the Montana Climate Assessment, temperatures have increased about 1.5 to 2 degrees Fahrenheit since 1950, and are projected to increase by 5 degrees by 2050, with summer temperatures being impacted the most. The summer of 2017 was the driest on record since 1950. While long-term effects of yearly smoke inhalation are still being studied, children, the elderly and patients with respiratory conditions are the most vulnerable to short-term symptoms that affect health, both physical and mental. While going indoors might seem like the safest place, Coefield said that during wildfire season, air quality indoors can be just as bad as the outside air. The standards for new buildings require air filters, but do not require ones that can remove harmful smoke particles from the air. Heather Jurvakainen, Park County nurse and mother of two children with asthma, said that money and effort spent on preventative measures and education could help reduce harmful effects on residents in their homes, children in schools and other public places. Using HEPA air filters inside a home or using a high-grade filter within an air-conditioning system can help. 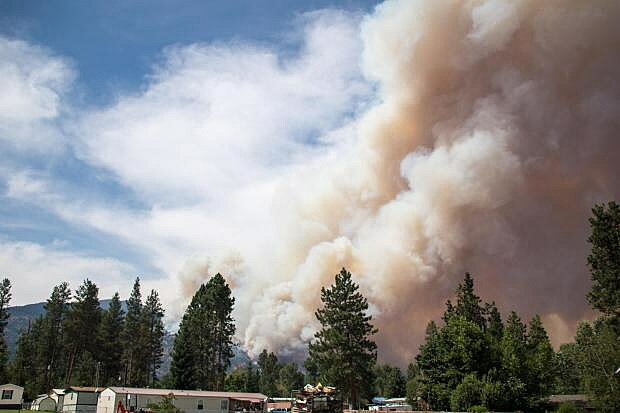 As a nurse, she has seen an influx of people with respiratory conditions who don’t know the risks of inhaling wildfire smoke and are unaware of what they can do to breathe a little easier. Helena city commissioner Andres Haladay said that already the public has raised questions about adding air filtration systems to Helena’s older school buildings and to new ones. He hopes that the website will help educate residents and engage them in bettering air quality after having some of the worst air quality statistics from last year’s fires.